GMAT or Graduate Management Aptitude Test is conducted by the Graduate Management Admission Council (GMAC). GMAT scores are regarded as a reliable predictor of a candidate’s success. GMAT is a popular exam to study MBA abroad from top B- schools. 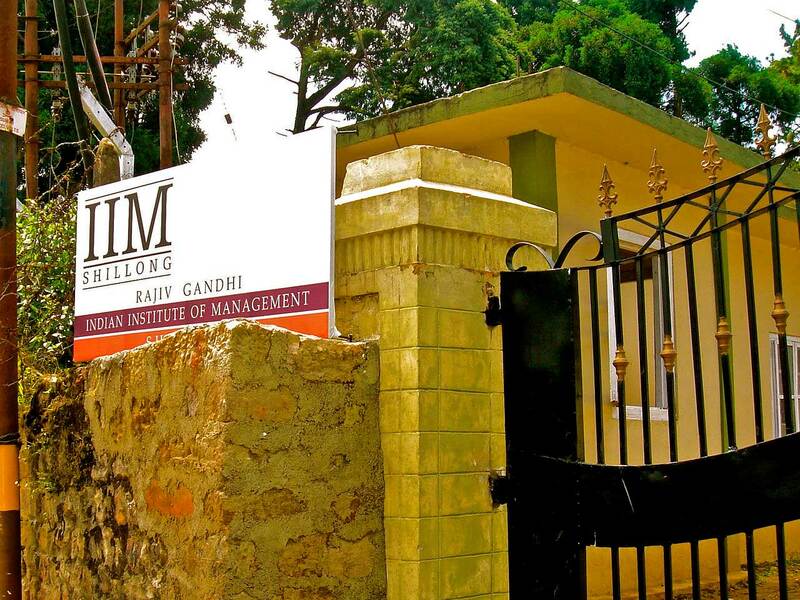 GMAT scores are also accepted by many top MBA colleges in India as well. GMAT is an online computer based test and usually a high score is suitable for admission to a good MBA college abroad or a top- ranked MBA college in India. GMAT scores range from 200- 800. A high GMAT score is usually above 700. About two- third of GMAT test takers score between 400- 600. This is average GMAT score. Competitive GMAT score ranges between 650- 700. A good GMAT score can help prospective MBA students get financial aid. However, GMAT is just one factor in the evaluation of prospective MBA abroad applicants. The GMAT exam pattern has four sections: Analytical Writing Assessment (AWA), Quantitative, Verbal and Integrated Reasoning. Low GMAT score can be offset with a high GPA and good work experience, extracurricular track record and academic excellence. GMAT scores are accepted by 2,100 universities and institutions offering more than 5,900 programs. GMAT is conducted throughout the year and a candidate can choose the center and date of the GMAT exam. GMAT Result is out on the same day. GMAT score is valid for a period of 5 years. It is the generally accepted scorecard for B-Schools around the world. The score card is accepted at 2,100 universities and institutions, which offer more than 5,900 programs. GMAT stands for Graduate Management Aptitude Test which is conducted by Graduate Management Admission Council. GMAT India is conducted throughout the year and one can register at a test center of your convenience. There is no such prescribed date for the GMAT exam. The scores of GMAT will be valid for 5 years. When you are registering for GMAT exam, you will be given a calendar where you can see the available test dates at your chosen test center. You have to select the test date which will suit you the best. You will get the result on the very same day. Candidate should have a relevant bachelor’s degree from a recognized University. Candidate must have the minimum age of 18 years. Candidates appearing for the final year of Bachelor’s degree/equivalent qualification examination and those who have completed degree requirements and are awaiting results can also apply. However, it may be noted that such candidates, if selected, will be allowed to join the programme provisionally, only if they submit a certificate from the Principal / Registrar of their University/institution(issued on or before the date as stipulated by the respective B-School) stating that they have completed all the requirements for obtaining the Bachelor’s degree/equivalent qualification on the date of the issue of the certificate. 1. The difficulty level of the GMAT test depends on the candidate’s responses to the questions. So, the next question in the test will be harder if your estimated score is higher and you were able to correctly answer most of the previous questions. However, the next question will be easier if your estimated score is less. 2. The final score in the GMAT test pattern depends on the difficulty level of questions that the student had attempted. 3. Correct answers to difficult questions will result in higher scores while correct responses to easier questions will result in lower scores. The exam pattern of GMAT is both subjective as well as objective with 90 questions from three areas to be solved within 3.5 hours. The GMAT exam is offered on demand and year-round at the following 31 cities in India through 35 test centres.